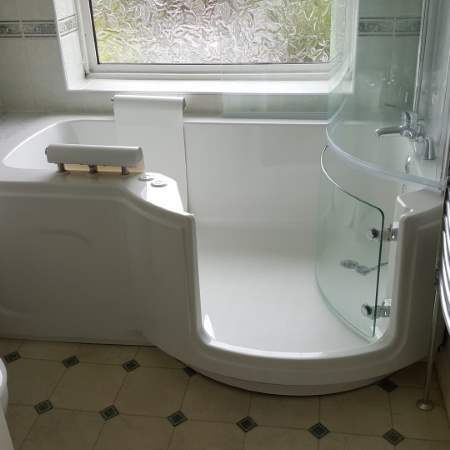 Can we help you with easy access bathing without compromising style? 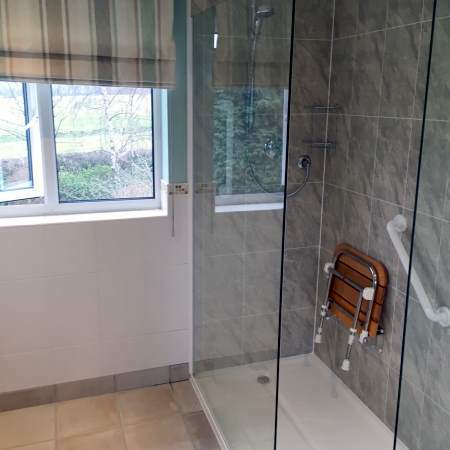 wet rooms & kitchens offer a solution for the whole family to enjoy. being all-inclusive, creating stylish solutions the whole family simply love! the whole family to enjoy! any shape or size room. 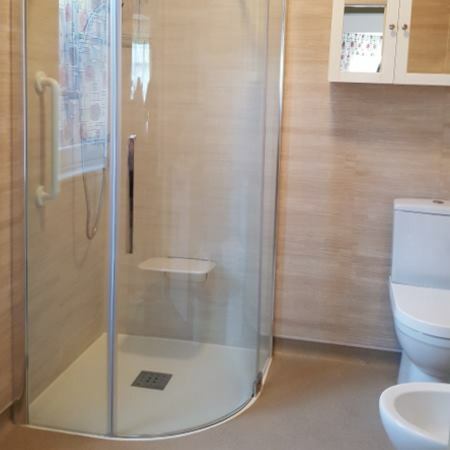 wet room that just works. Many years experience at work! At BML Pro our reputation for the quality and value of our work means so much to us. 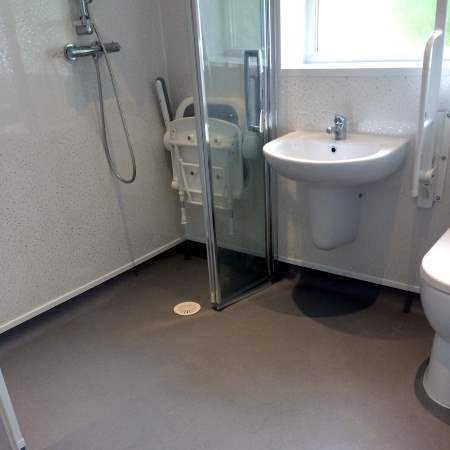 We are proud to showcase our easy access, mobility & standard luxury bathrooms & kitchens. Our goal is to help you when bathing becomes difficult or less pleasurable as you get older or suffer health issues. 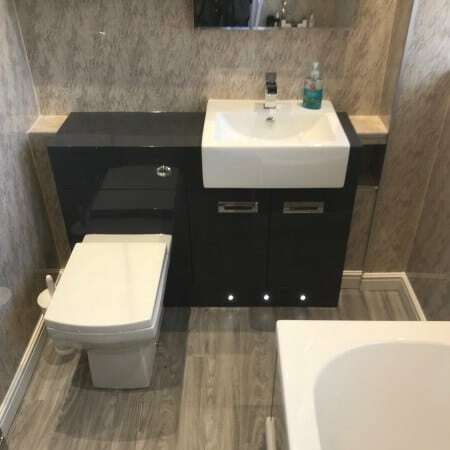 Choosing a reputable bathroom or kitchen installer such as BML Pro is key to helping you make the right choice now, and for the future for you and your family. BML Pro has that dedication to high quality products and installations that help you really enjoy living in your home, solutions that you can rely on, whatever your needs. your home or mobility needs. we take helping your choices. for the quality of work. Your needs are unique to you. Our goal is to help you when bathing becomes difficult or less pleasurable as you get older or suffer health issues. 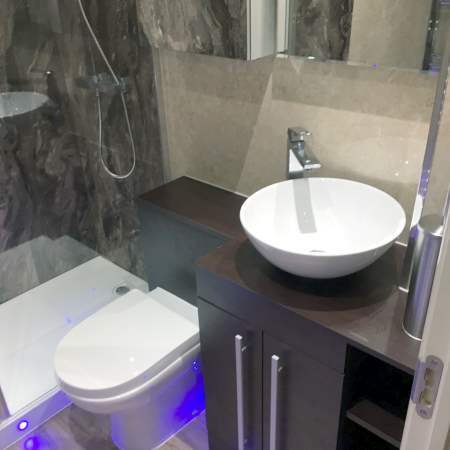 Choosing a reputable bathroom or kitchen installer such as BML Pro is key to helping you make the right choice now, and for the future for you and your family. BML Pro has that dedication to high quality products and installations that help you really enjoy living in your home, solutions that you can rely on, whatever your needs. 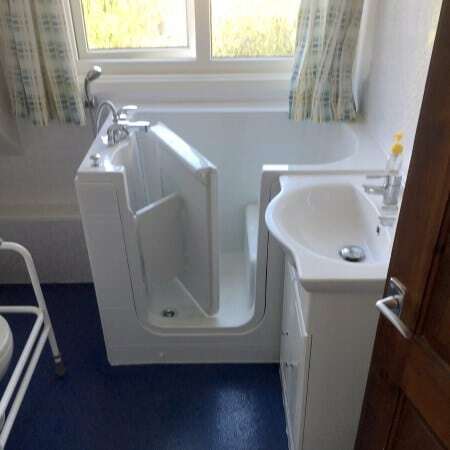 We specialise in Walk-in Baths, Walk-in Showers, Wet rooms & kitchens for the elderly and less mobile. We constantly research solutions & update our range to ensure our stylish & practical solutions help you live at home comfortably. 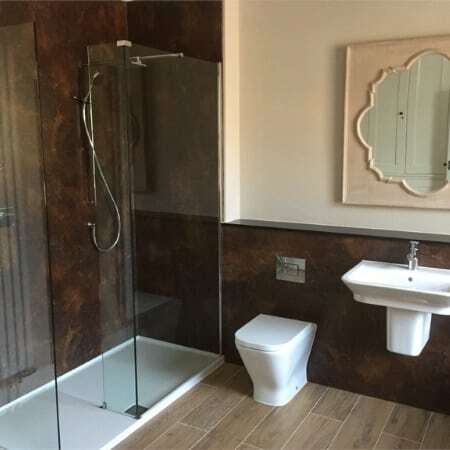 Don’t forget we also design, supply & install luxury, stylish bathrooms throughout The Midlands.